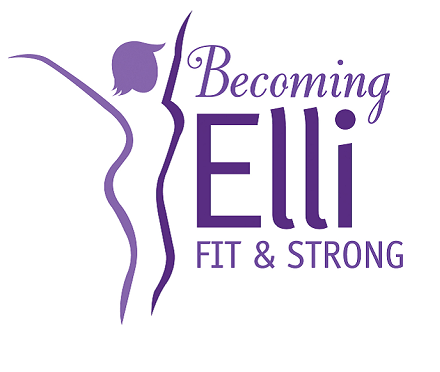 In episode 22 of the Fit, Strong Women over 50 Podcast for the Becoming Elli community, Chris and Jill talk with Vicki Prussak about the value of inspirational messages. Vicki is a life-long learner, the eternal optimist, a certified wellness coach, ACE Fitness Nutrition Specialist, animal lover, artist, retired belly dancer and jewelry maker. Vicki has had several careers including wellness coaching and graphic design for various large corporations. At one time Vicki practiced belly dancing to stay fit and agile. In her latest career, Vickie has developed a line of jewelry to encourage others to stay focused and positive. 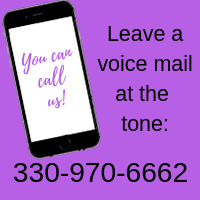 Vicki’s inspirational line of handcrafted jewelry, Carry Your Message, involves tucking an inspirational message into a necklace to helps us stay motivated and focused. She created this line of jewelry when she realized that her wellness clients were not remembering or focusing on their goals. Chris and Jill talk with Vicki about how she overcame the despair following an accident with her eyes and how she got the weight off after three years of being sedentary following that accident. As part of that discussion, Vicki talks about eating naturally and how she uses intermittent fasting or, as she calls it, intermittent eating. Mainly, though, they discuss the power of words and how focusing on the positive improves our self-esteem and increases our ability to make a change. Vicki explains how internal inspiration—those things we say to ourselves—is more powerful that external motivation. It’s this that allows you to use your strengths and natural abilities to excel. 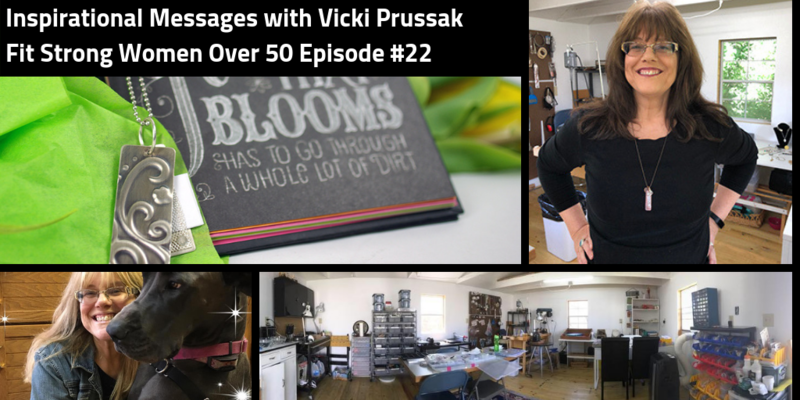 During the discussion of the power of positive affirmations, Vicki gives us the three words she uses for her inspiration: feel, focus and flow. There are lots of other meditation apps, including Headspace app which Jill has used.